I love these simple DIY envelope letters from minimega. The letter is the envelope — simply write your message, fold it, and send. Simple is always best! 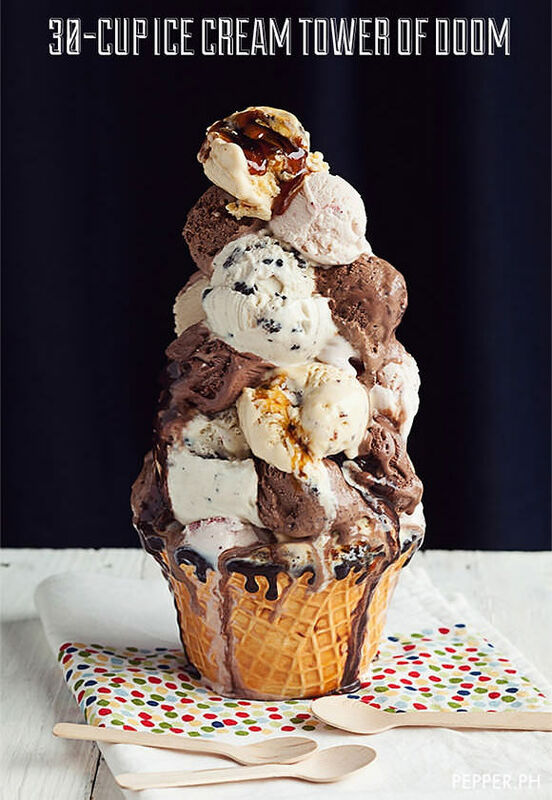 Even the sweetest-toothed child would be scared of this monstrous tribute to Häagen-Dazs. Yikes! Here’s a healthy alternative to the ice cream “tower of doom” that’s simple to make & tons of fun. Head over to Little Cook for details. 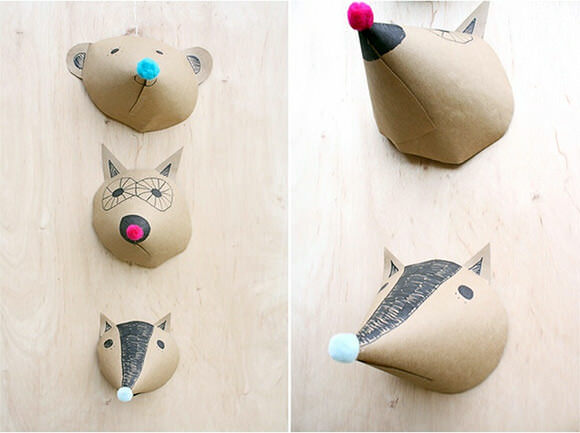 Do-it-yourself decor for the bedroom walls of your little outdoorsman. Visit Hello Lidy for the fun & simple tutorial. 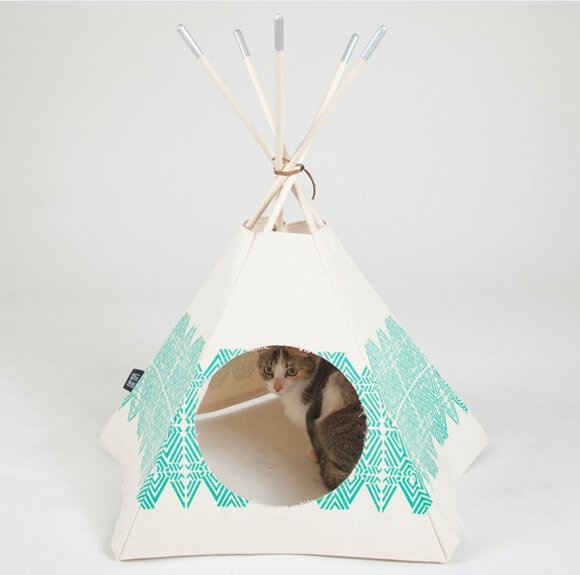 Ditch the carpet-covered cardboard tube and pick up a handmade tipi for the family cat (available here for $54, via eat drink chic). 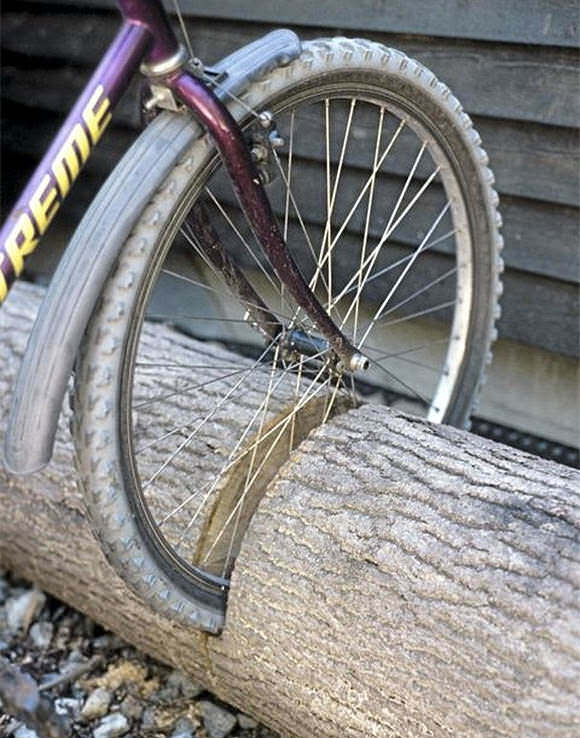 Repurpose a fallen tree into the ultimate bike rack (via Studio Sjoesjoe on Pinterest). 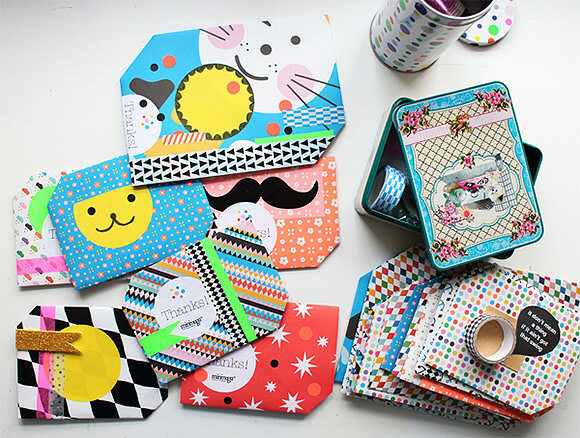 These are such great and cute ideas! 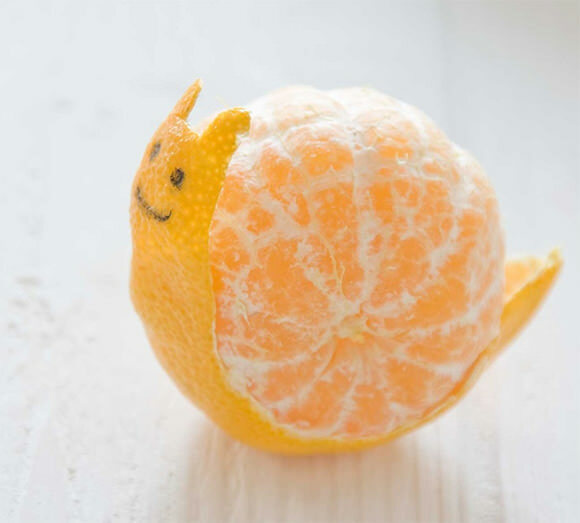 I love the tangerine snail – so simple and clever. The bike stand is brlliant!